Bollywood star Shah Rukh Khan wished the entire nation Happy Janmashtami with a very sweet picture and a message on Monday, September 3rd, which was shared on his official social media accounts. The wishing tweet by the Shah Rukh Khan gained massive attention on Twitter, with 10k likes, 2.1k retweets and 915 comments. Along with the message, the King of Bollywood also posted a picture, in which he along with his son and wife Gauri Khan was seen celebrating Janmashtami. Janmashtami or Sri Krishna Jayanti is celebrated as the birthday of Lord Krishna. The auspicious festival is celebrated in the evening as Lord Krishna was born at midnight. Most of the people observe a fast on this occasion and eat sweets and other delicious cuisines only after the midnight puja. Happy Janmashtami to everyone. May the msg of love and happiness spread far and wide today and forever. 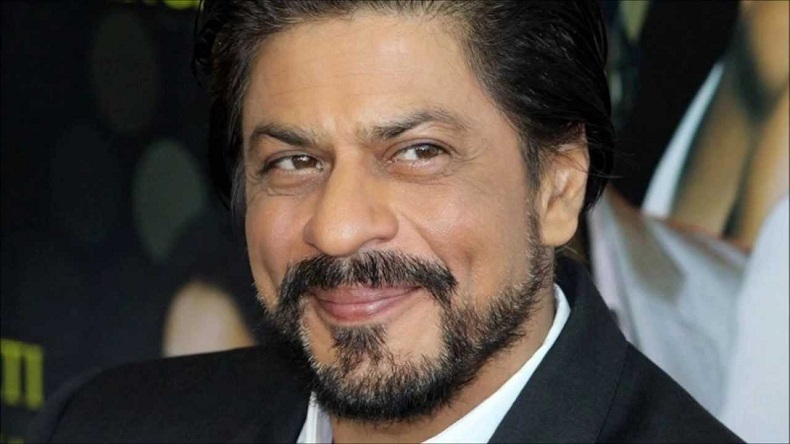 The wishing tweet by the Shah Rukh Khan gained massive attention on Twitter, with 10k likes, 2.1k retweets and 915 comments and presumably, they are expected to increase, as the wishes must have made his fans and followers smile on this auspicious day. Earlier the star gained headlines when he posted a picture with some divas, including Kareena Kapoor and Kashima Kapoor and Sharmila Tagore at an event which was associated with Lux India.